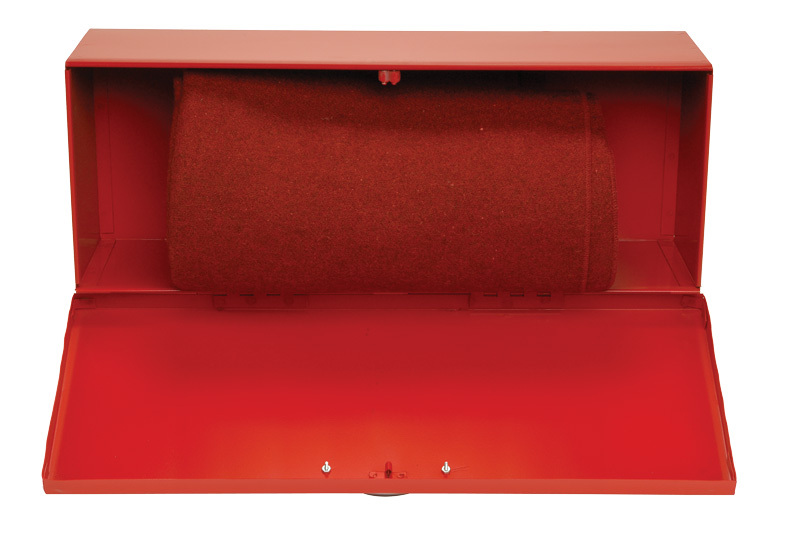 Kit consists of Fire Blanket (JSA-1002) 62” x 82” Fire Resistant Treated 80% Wool and 20% Man-made Fiber (weight 3-1/2 lbs.) and sturdy Steel Cabinet (JSA- 1000-CW) ready for wall mounting. 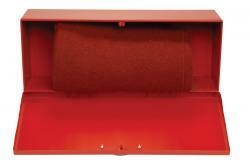 Cabinet is bright Red Enamel with White lettering. 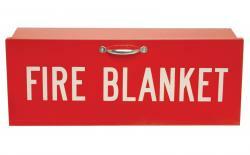 Fire Blanket (JSA-1002) and Steel Cabinet (JSA-1000-CW) also available for sale separately.